Don’t let a plumbing problem ruin your day! Call the most trusted and reliable plumbing service in the Washington, DC, Maryland, and Virginia area: John G. Webster! Whether you’re in need of residential or commercial repair, service, or new equipment, we’ve got you covered! There’s a reason we’ve been around more than 100 years. We’re serious about service, quality and excellence. Our technicians are the brightest and best. We feature honest, up-front pricing. 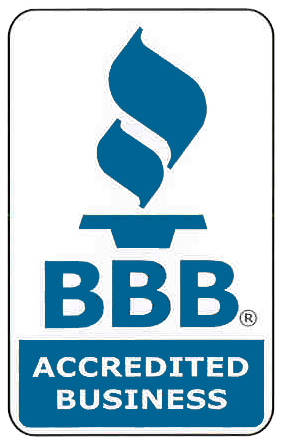 We’re bonded, licensed and insured and committed to environmental safety. We also never cut corners and always work by the rules, getting all necessary permits before we start work and inspections after we’re done. 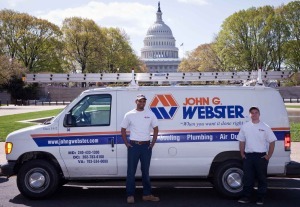 Learn more about the John G. Webster difference! Need heating, cooling or plumbing repair or installation? Contact us today!